It is important to have a regular reading plan that includes all of God’s Word (2 Timothy 3:16). Yet, at the same time, don’t put yourself in a box. Variety is healthy and keeps your times with the Lord fresh. Through time, use different ideas, approaches, and devotionals for reading God’s Word. First, spend time seeking the Lord about an area of spiritual growth you wish to pursue. Here are a few suggestions. Take some time each day to look up several Scriptures pertaining to the particular topic. A good way to accomplish this is by using a concordance. Simply look up a few references at a time, jotting down notes as you go and cross-referencing related passages. Record passages that are particularly meaningful or thought provoking on 3x5 cards or a journal for memorization and use for further meditation. Research, purchase, and read good books on the particular topic. A good commentary is quite helpful as a study tool. Use resources as you would a school textbook. Don’t just read, but thoroughly study the subject. Ask questions about the topic you’re studying. Be inquisitive in order to learn. Ask questions as you read Scripture, as you are in conversation with others, as you go through your day in prayer. Go online to research the topic. 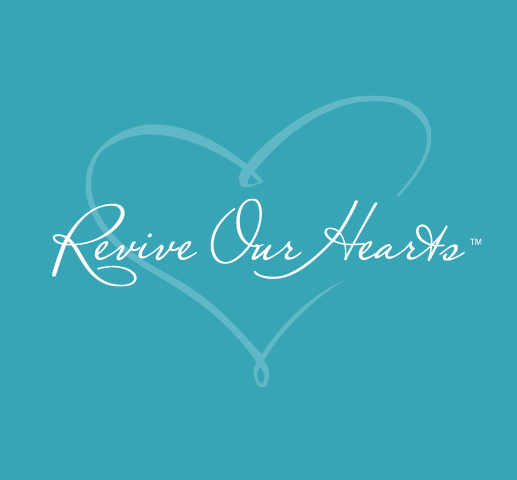 Visit good websites which offer recorded messages like http://www.ReviveOurHearts.com, http://www.desiringgod.org, or www.gty.org/Resources/. New Tools and a Timeless Book (ROH podcast series) - "New generations of believers expect to learn using electronic means. Learn more how you can use technology to connect them with timesless truth."